For several years, many people from the building industry had been trying to come up with some kind of a synthetic form of granite. Later on, this gave way to the birth of liquid granite. 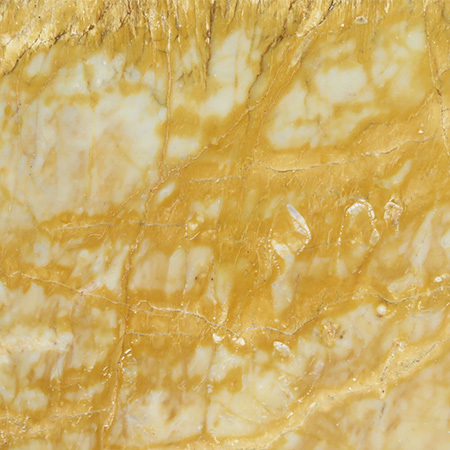 The term was coined because of the strength of the materials which will be used to create granite worktops. The synthetic version actually looks like granite and even feels like it. 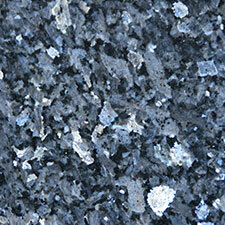 There are even a lot of paints right now in the market which resemble the appearance of granite. 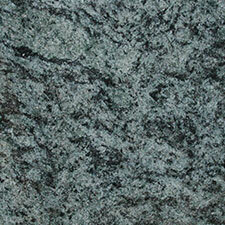 After a few years of the successful delivery of the synthetic granite came, granite worktops were created. 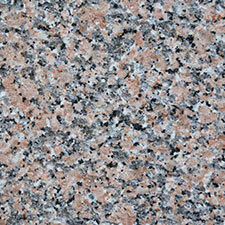 The synthetic granite really looked like real granite and has the same durability characteristics. 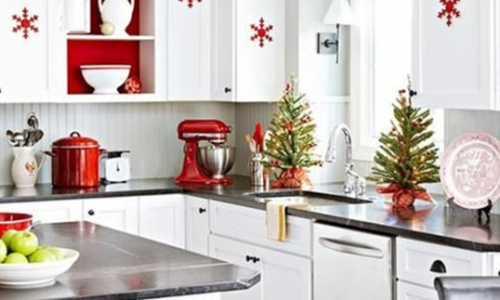 All of us would want to make sure that our kitchen is pleasing to look at but it is not only about that. It is also significant that they are also tough especially if one lives inn a house with a kitchen that is extremely busy. 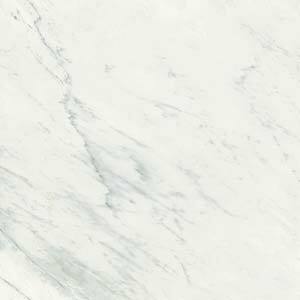 For those who have always admired the shine and the smooth look of granite, the synthetic form is a great alternative particularly for those that believe that the price range of the real one is way out of their budget. This type is definitely ideal for those that own or rentals or apartments. 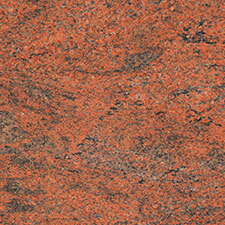 If you will be remodeling or repairing your kitchen worktop, this version of granite worktops is recommended. 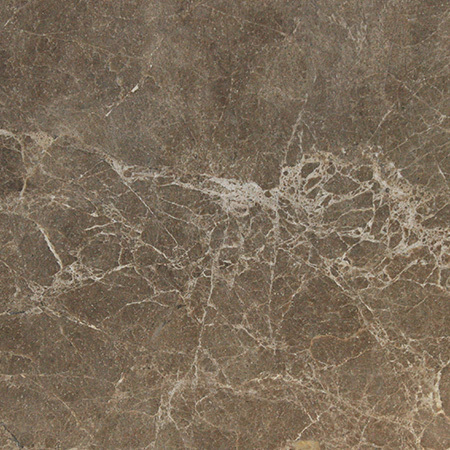 You do not have to buy pricey materials just for the new look of your kitchen countertop or for its repair. 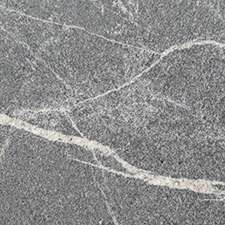 Apart from that, with the use of these so-called liquid granite worktops, individuals are able to lend a helping hand in protecting the environment. This is because they are saving a number of our natural resources upon their manufacturing processes. Because of the durability of the synthetic granite worktops, they can also be used for bathrooms. 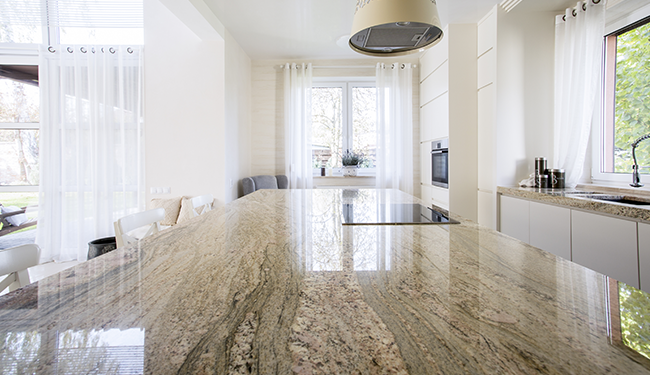 Whenever you have remodeling projects on either your kitchen or your bathroom, the synthetic granite countertops are a great choice. They are a lot easier and faster to install. 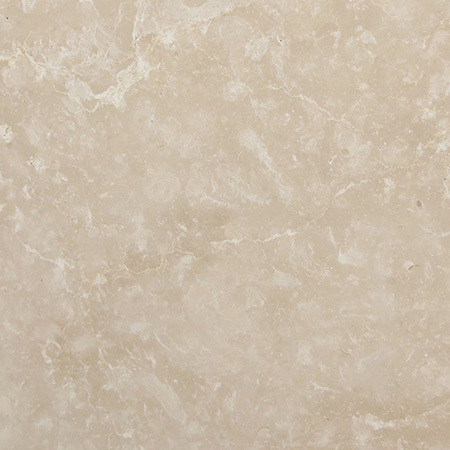 Also, let us not forget that this is an excellent alternative for those who are searching for a way to save money instead of going for real granite. As mentioned, this is easy and quick to install. 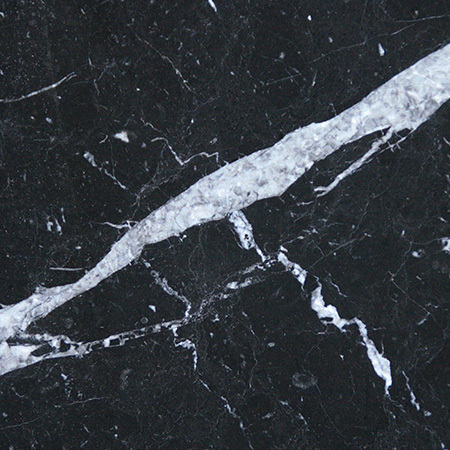 You do not have to tear down existing counters, which is yet another reason why this is called liquid granite. One can simply install this over the structures that are already present. Actual granite worktops take about a week or two to install. If you are on the move and you are pressing for time, this is the ultimate solution. 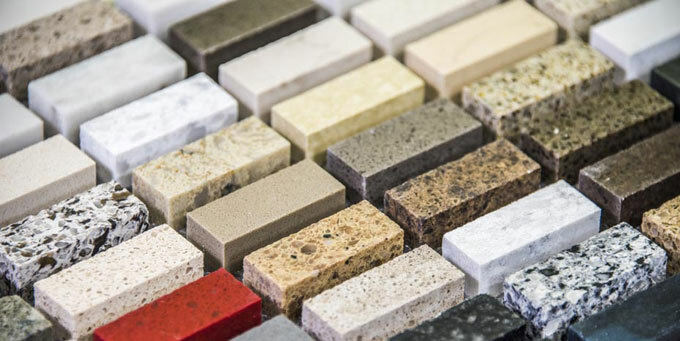 There are endless choices for colours on worktops. Plus, they are stain, mold and bacteria resistant with some of their manufacturers arguing that these are even more effective than their counterpart. If you are a very busy person, you will find that it is such a relief that there is no need for routine sealing. 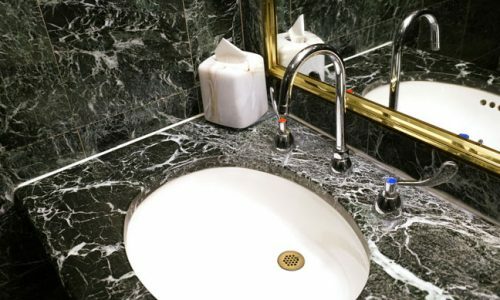 Hospitals, apartment complexes, restaurants and other places wherein sanitation is essential will find the liquid granite worktops phenomenon.